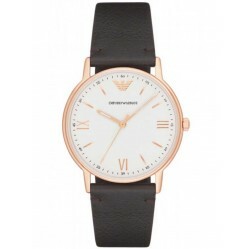 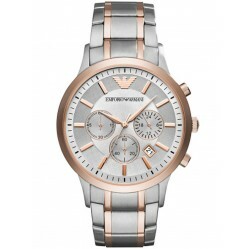 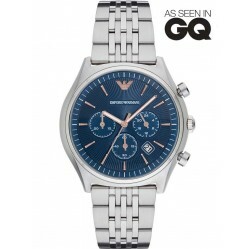 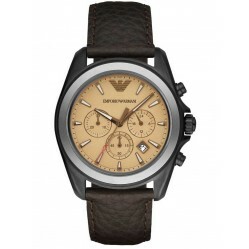 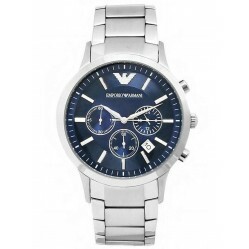 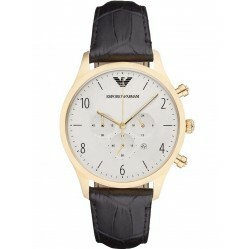 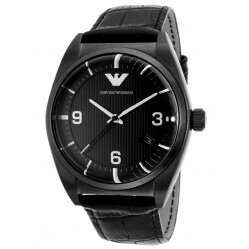 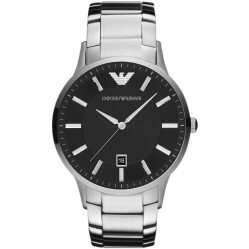 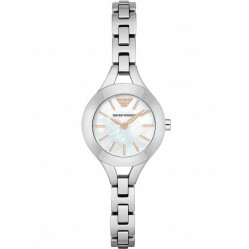 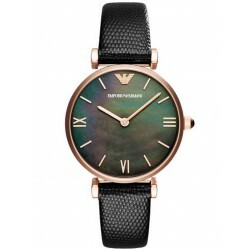 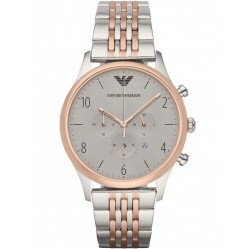 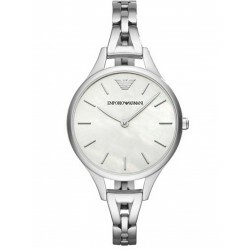 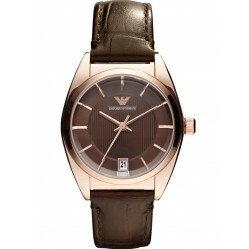 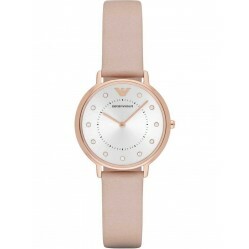 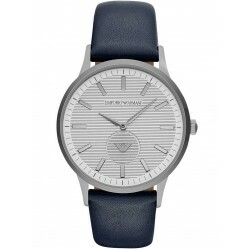 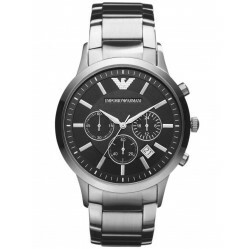 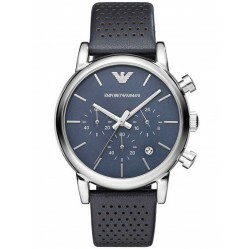 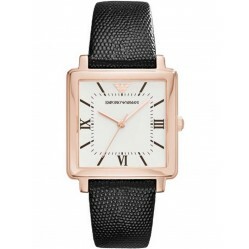 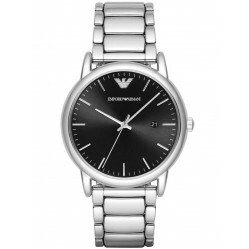 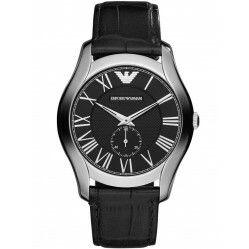 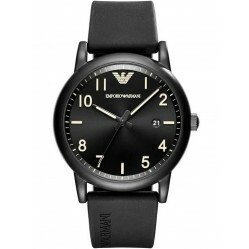 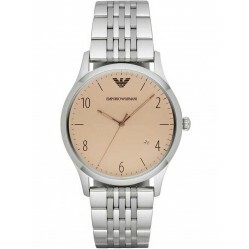 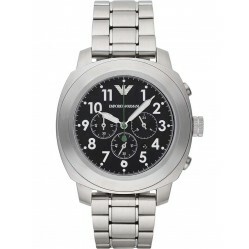 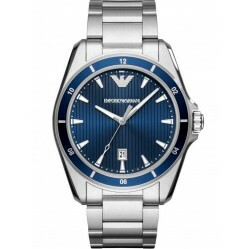 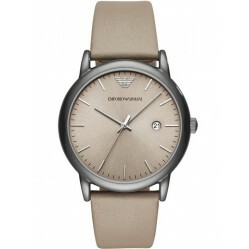 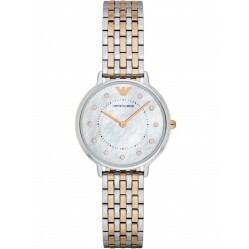 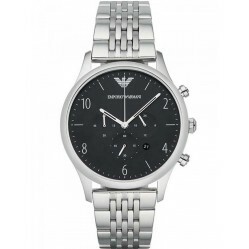 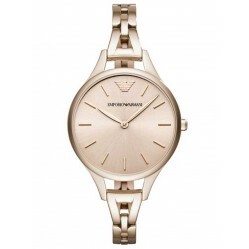 Emporio Armani Classic Watches have a timeless design, one that is sure to never diminish over time. 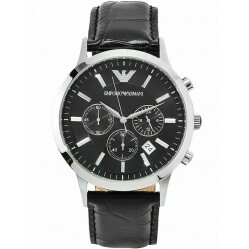 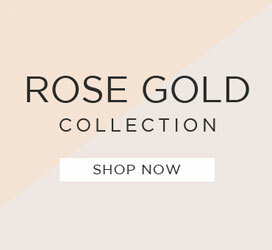 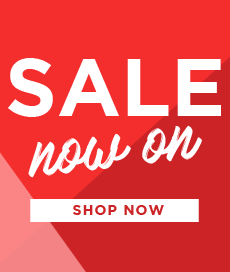 Benefiting from top quality materials and expert quartz movements, these watches are built to last. 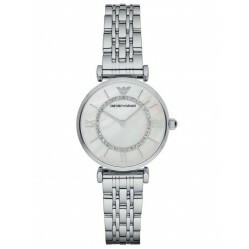 Discover our collection today and find a Classic Emporio Armani watch that suits your individual style.